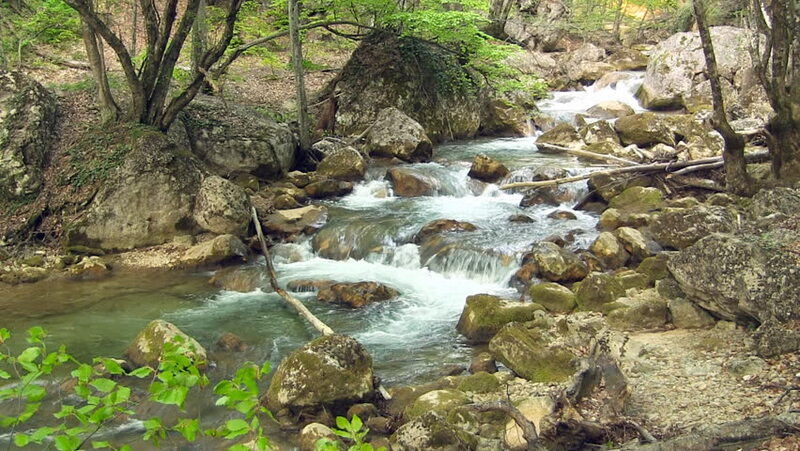 hd00:15Affluent mountain stream after a rain. hd00:45Waterfall in Mountains in Slow Motion, High Speed reel. super slow motion dolly shot.